Our array of athletic apparel are designed to bring the look and feel of pro-sports teams to high school, elementary and league play. For a consultation and custom quote, call 773.619.8485. 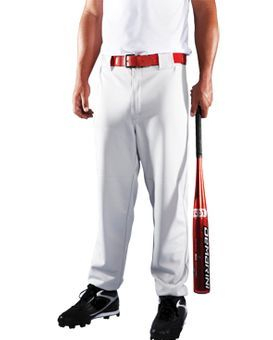 BEE Apparel Manufacturing offers custom and classic baseball apparel. 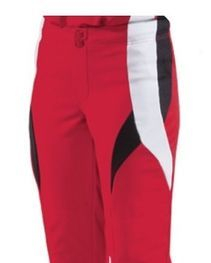 Baseball uniforms for men and women, boys and girls are available in a variety of styles, fabrics and colors. 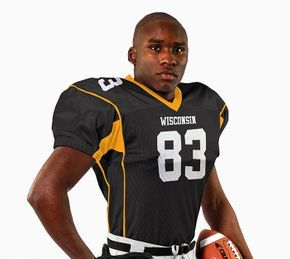 BEE's quality craftsmanship gives its uniforms the toughness needed for all play levels. Jerseys and pants come in a variety of colors and fabrics designed to suit the needs of the client. "BEE All You Can BEE"
BEE's innovative designs promote confidence and professionalism.t the best in organizational affiliations. Jackets are customizable. A variety of features are possible -- hoods, logos, custom lettering, and choice of zipper or snap finishes. Jacket fabrics options include leather and wool, poly-satin and nylon oxford. To see samples, click here. BEE also offers apparel for track and field, golf, bowling and soccer. BEE provides custom printing and design and embroidery services aimed at celebrating school and team spirit.